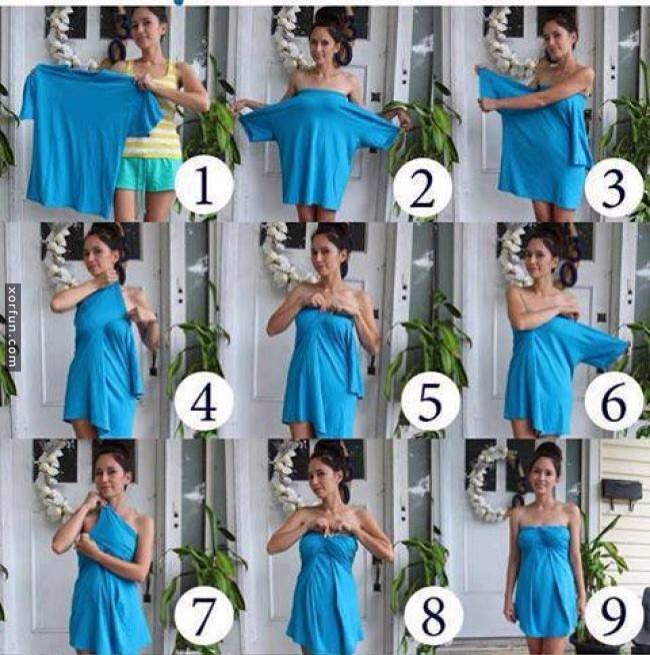 Make Ur T-shirt A Dress! Simple! Easy!